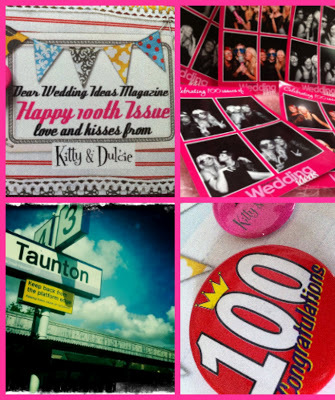 We kicked off our Bank Holiday weekend on Thursday with a jaunt to Taunton, home of Giraffe Media Ltd – publishers of Wedding Ideas Magazine. 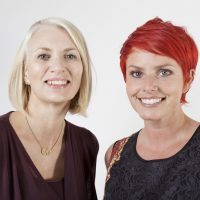 The Herd – as they’re fondly referred to – were hosting a party for family and friends to celebrate the forthcoming publication of their 100th issue. 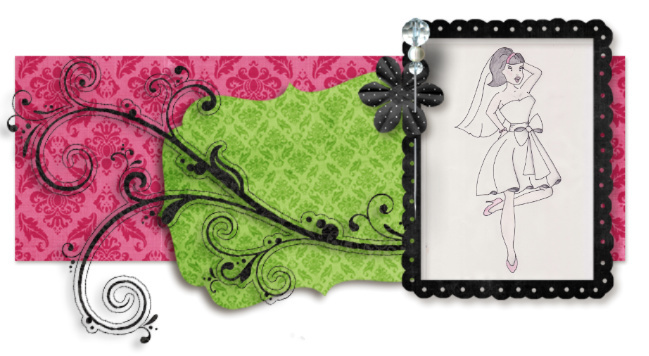 The pink and black themed spectacular at Somerset Cricket Ground began with bubbly served by scantily clad male waiters. The only thing protecting their dignity (for want of a better word) was an apron the size of a handkerchief (use your imaginations readers!). We were then treated to an audience with a Take That tribute band who whipped the crowd into a frenzy with a plethora of the famous five’s greatest hits. All sorts of impressive shapes were made on the dancefloor before we piled into a leopard print photo-booth for some mega posing with an assortment of hilarious props. Vino was glugged, the buffet was consumed and the most incredible cup-cakes were polished off in what could only be described as the relaxed and fun-filled atmosphere of a wedding reception minus the bride and groom. Huge thanks and congratulations to Rachel and her Herd – you guys really know how to throw a party. 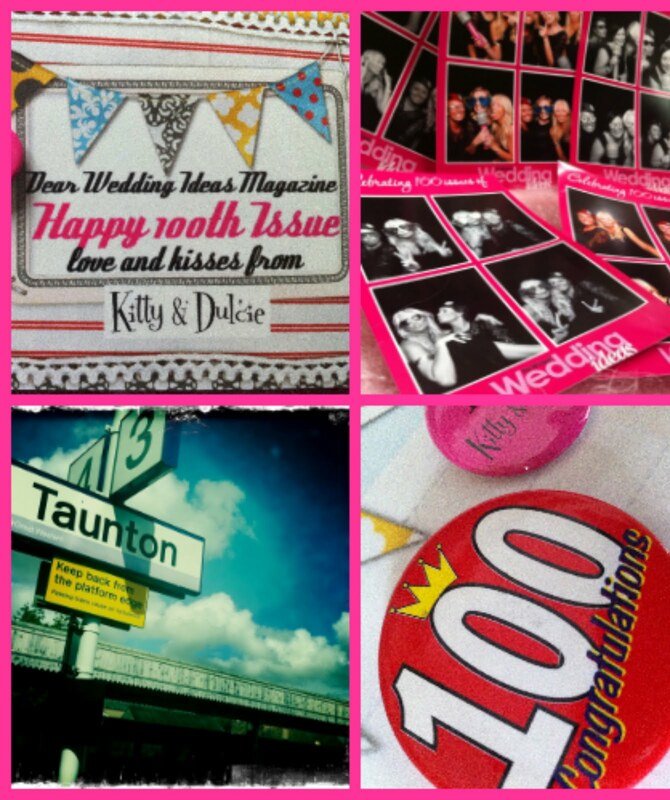 Here’s to your continued success and to the next 100 issues of Wedding Ideas Magazine. 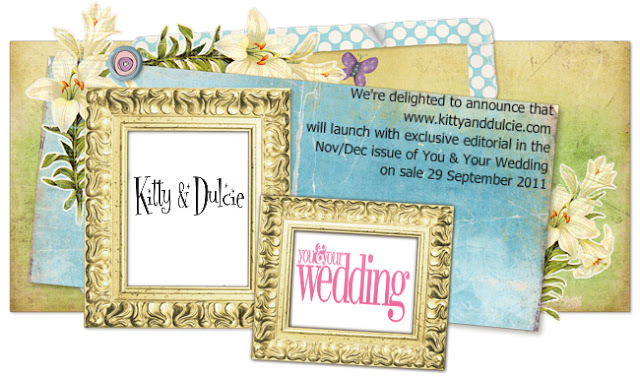 Click on our Kitty & Dulcie logo below to join in the big countdown….